It’s officially summer (especially here in California where the temperature is already over 100 degrees!) and the year is halfway through. 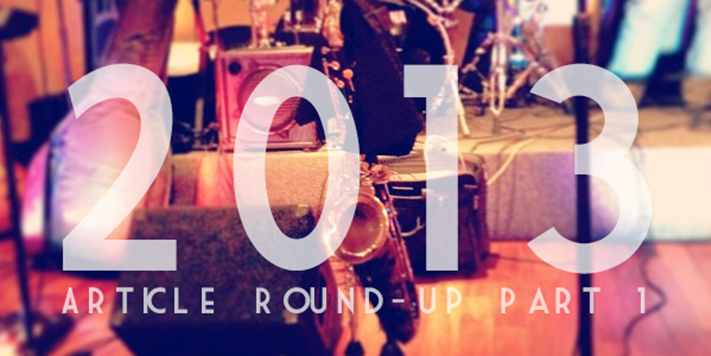 We’ve enjoyed 2013 quite a bit and we hope you have too! 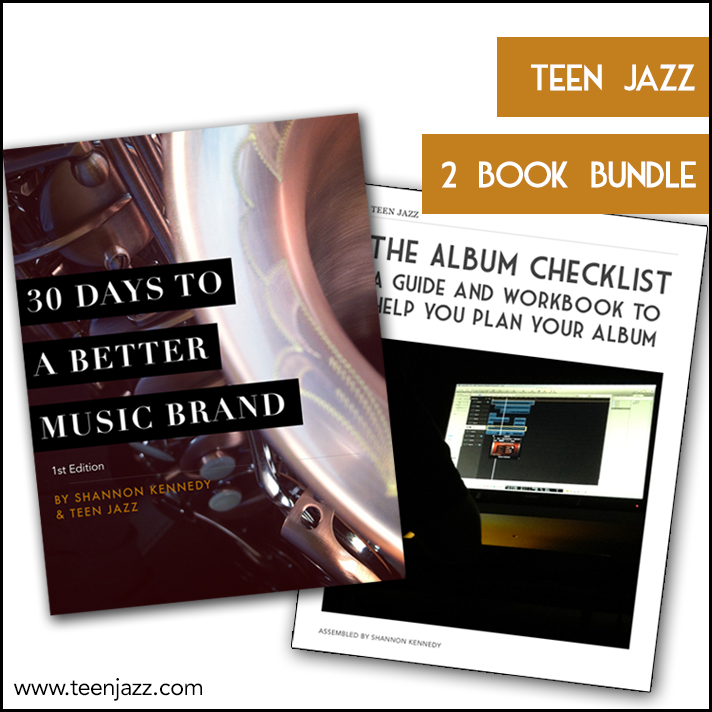 So far this year we have a number of popular articles on Teen Jazz – thanks to you! 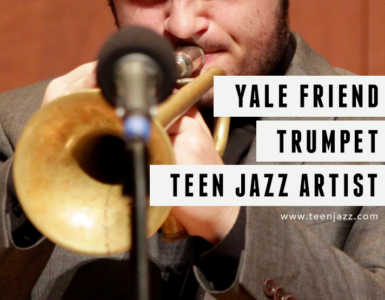 – and we’d like to share the Top 10 most popular articles on Teen Jazz so far. 10. 7 Things I’ve Learned from Seeing George Benson and BB King Perform Live – Earlier in the year I was blessed with the opportunity to see these two legends perform and I learned a lot from the experience. In this article I share 7 things I learned from those 2 concerts. 9. How to Practice Even When You Don’t Want to – Sometimes it’s hard to work up the motivation to practice. We’ve all been there. As part of my Project 365 I created a few tips to help you find the courage and time to practice even when you don’t feel like it. 8. Jazz Lingo and Jazz Slang – This is a fun archive article that we recently republished on Teen Jazz. It includes a list of our favorite jazz slang terms. If you have a few favorites that aren’t on the list, you can always add them in the comments! 7. Jody Jazz DV Mouthpiece Review – the Jody Jazz DV is a popular tenor saxophone mouthpiece so it makes sense that the review is our seventh most read article on Teen Jazz. 6. 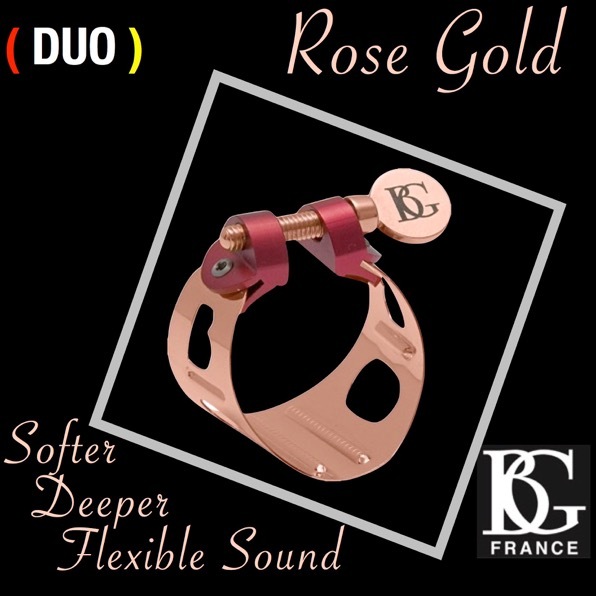 BG Duo Ligature Review – The BG Duo Ligature is hands down my favorite ligature thus far. I wrote a review shortly after I got mine and I cannot imagine my sax playing without it! 5. Teen Jazz Influence Mindi Abair – Our interview with saxophonist Mindi Abair is one of our most popular articles on Teen Jazz and the only interview to make it into the Top 10. 4. Practice & Practical Application – Sean Winter, one of our artists, wrote this article on practice. Hopefully we’ll get Sean to write for us some more! 3. 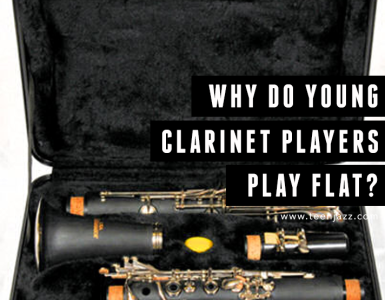 College Audition Preparation for Saxophonists – James Barrera, an instructor at Cal State Long Beach, wrote this in-depth article on preparing for college auditions for saxophone players. 2. The Beginner’s Guide to Playing Out – This is another guest post by saxophonist Sean Winter and the second most popular article on Teen Jazz so far this year. It’s a great introduction to “playing out” and it’s easy to see why it’s so popular when you give it a read. 1. A List of Summer Jazz Camps – It sounds like you all have been gearing up for summer and looking for places to improve your playing over the summer and that makes all of us here at Teen Jazz really happy! If you know of any jazz camps that aren’t on our list, feel free to add them in the comments. Once again, thank you everyone for reading, for your support and your comments! 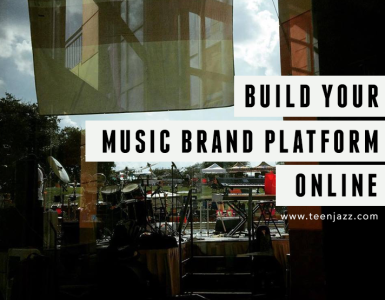 We hope to continue to grow and provide you with the resources you need to get your music career going!